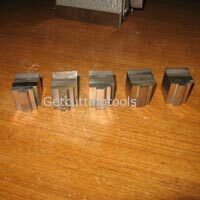 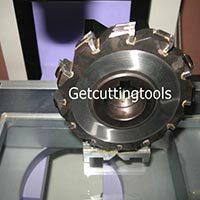 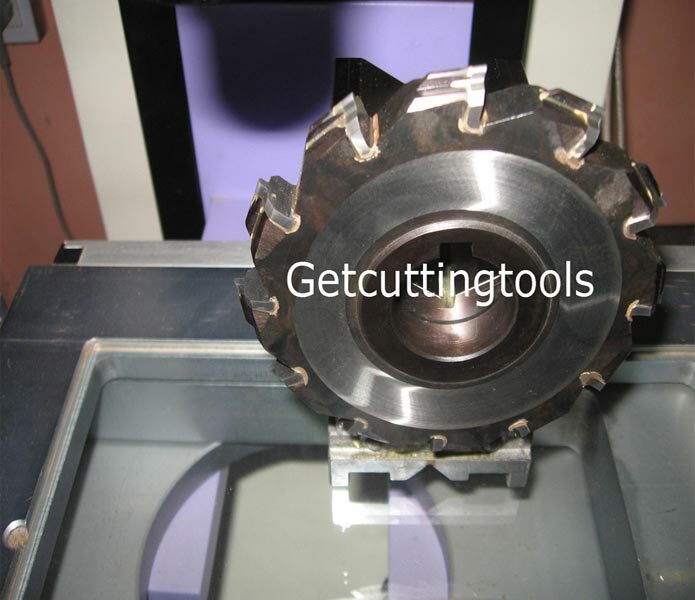 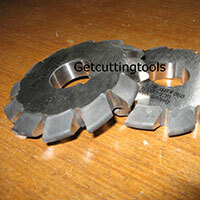 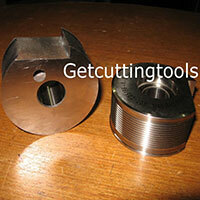 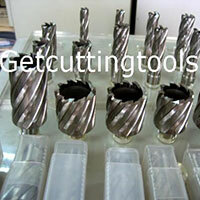 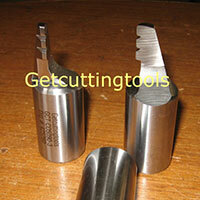 The company is a major Manufacturer, Exporter and Supplier of Carbide Brazed Cutting Tools in Pune. 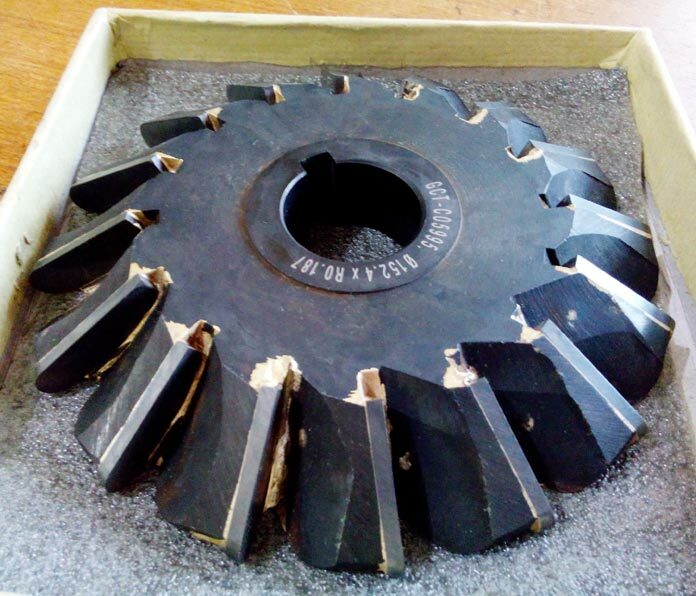 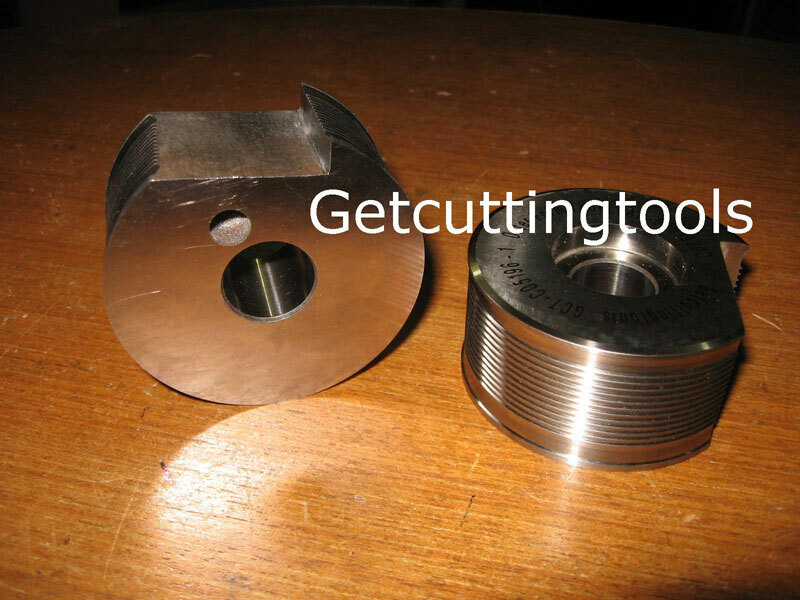 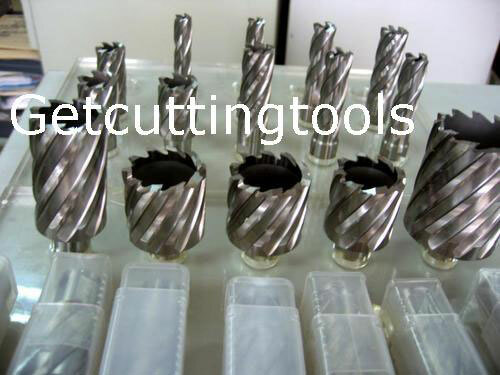 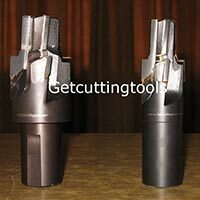 The wide range of the Carbide Brazed Cutting Tools, offered by the company, is inclusive of Circular Carbide Brazed Cutting Tools, HSS Carbide Brazed Cutting Tools, Multi Spindle Carbide Brazed Cutting Tools, Shank Carbide Brazed Cutting Tools and Trepan Carbide Brazed Cutting Tools. 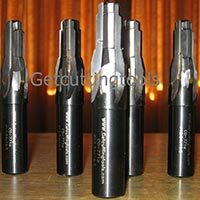 These Carbide Brazed Cutting Tools are customized cutting tools designed to generate specific profile on the component with a single tool. 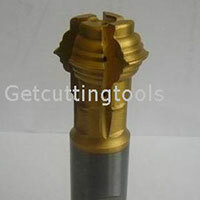 The required profile on the component is generated on the tool cutting edges. 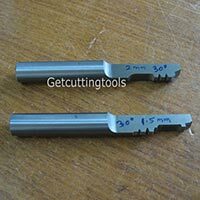 These Carbide Brazed Cutting Tools are used on CNC, conventional or special purpose machines of various capacities for machining of metal. 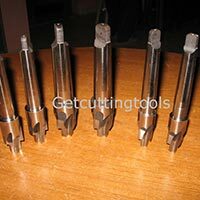 These Carbide Brazed Cutting Tools are particularly used where a component is required to be machined in a single setting to maintain relative accuracy parameters. 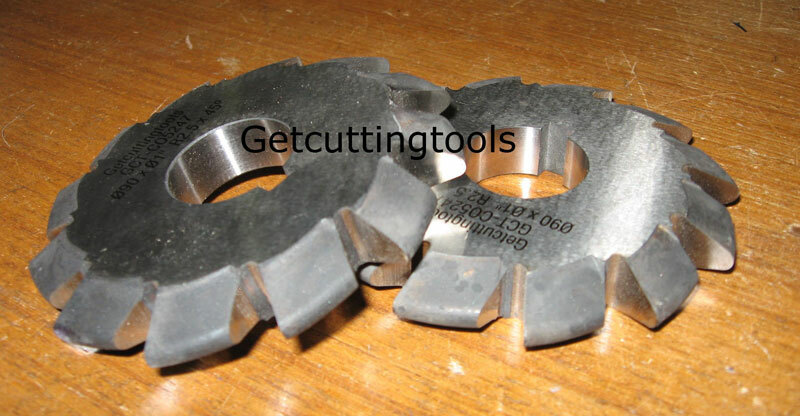 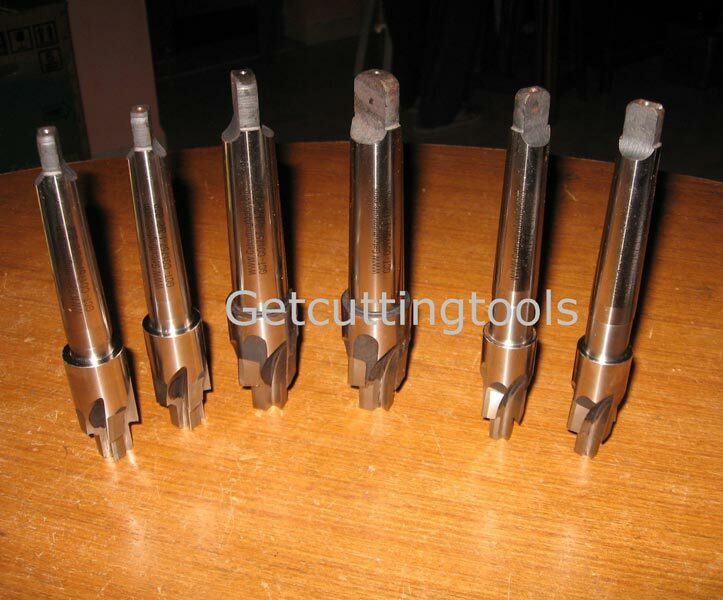 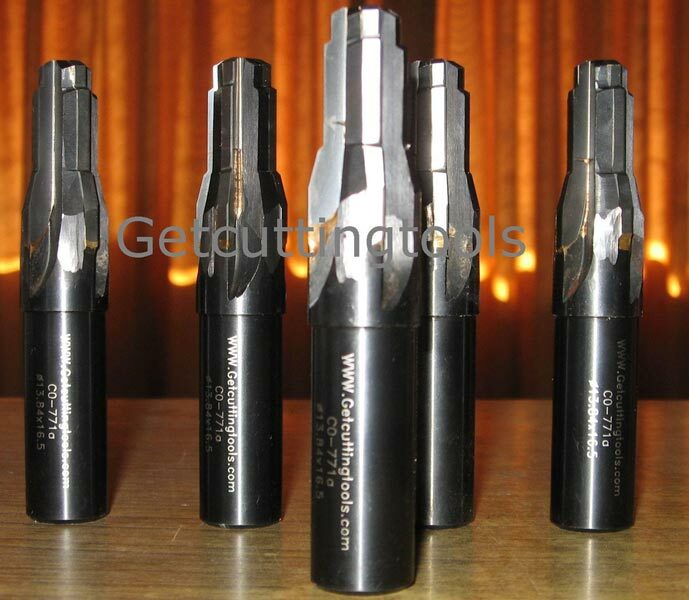 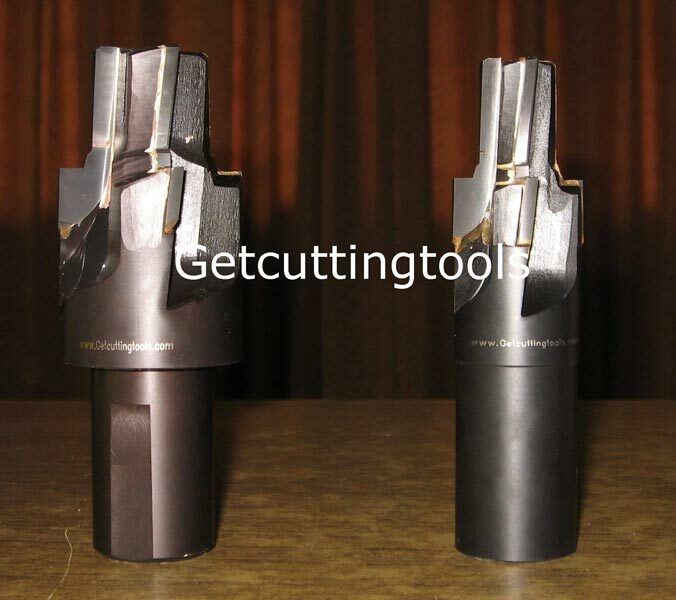 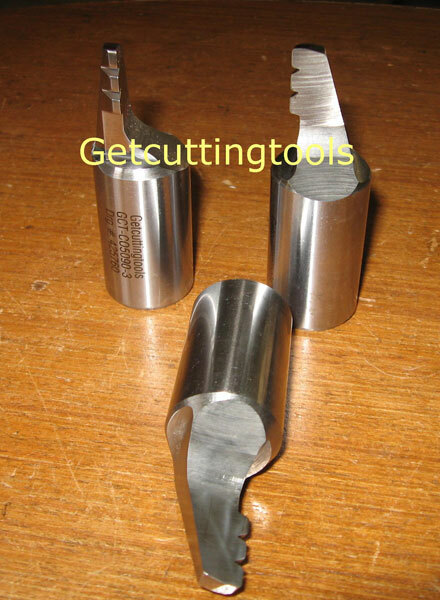 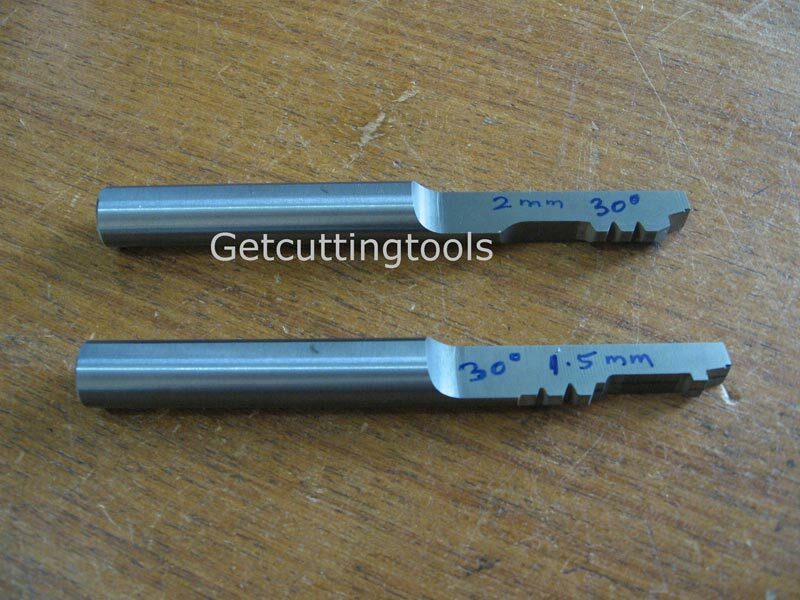 These Carbide Brazed Cutting Tools are manufactured with form relieving type in HSS and brazed carbide. 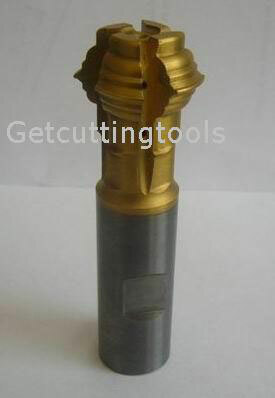 Carbide tipped type ( brazed).